The ultimate in competition series enclosures. Built and Designed by the Pro's to crush anything in its path! 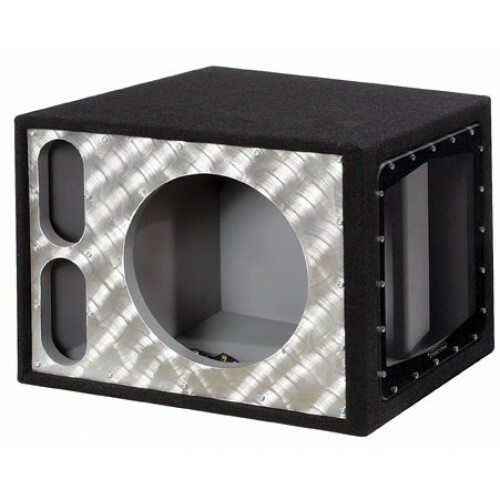 With 3/4" Plexiglass, 1" MDF, V-Block sound deadening spray, brushed aluminum side panels, this box is the FREAK of nature your looking for.